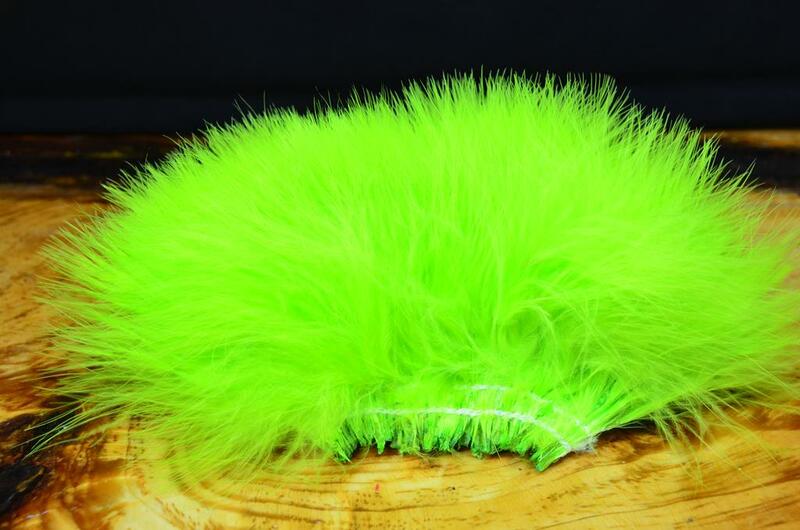 Strung blood quill marabou is our favorite type marabou for tying streamers. Blood quills have a thin stem and longer feathers than select or wooly bugger marabou, making it the perfect choice for tails and wings. This is also the best choice for when you want to palmer your feathers. Each pack contains 1/4 ounce of feathers.